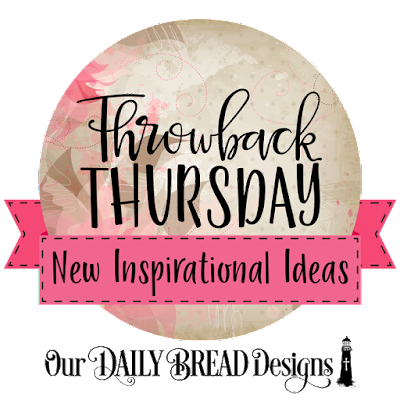 Welcome to our Throwback Thursday Inspirational Feature, this week we are showcasing projects using the Superstar stamp set. 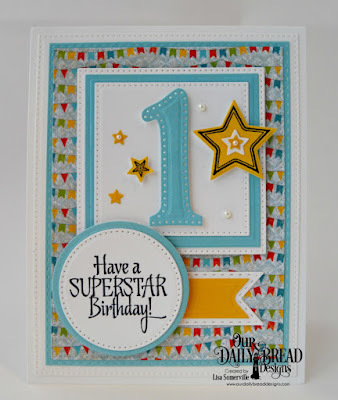 This stamp set was released in 2016 and coordinates with the Sparkling Stars and Double Stitched Stars die sets. You can also use the birthday sentiment from this set along with our many of the birthday related die sets from our February 2018 Release!